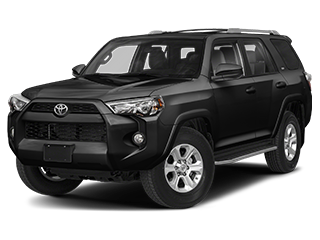 Whether you have purchased your vehicle from us or not, Midtown Toyota is your #1 destination for auto service and repair in Chicago. 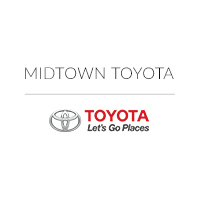 Midtown Toyota is your go-to car dealership serving the Des Plaines, Oak Park, and Chicago, IL areas. 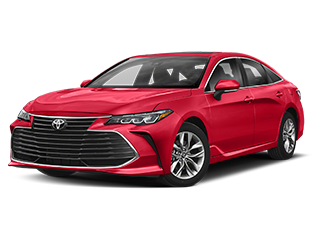 We can help you find your next new car, get you financing, find you the parts you need, and even service your current Toyota vehicle. 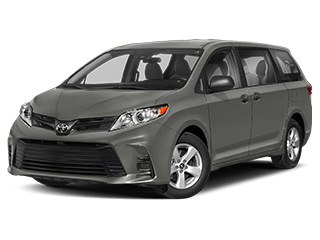 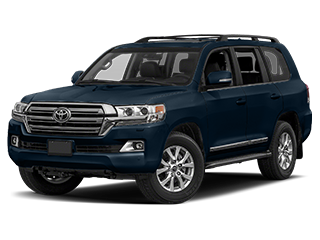 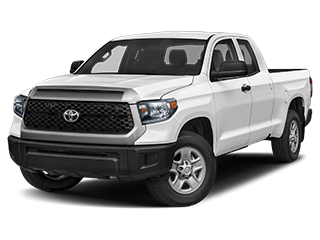 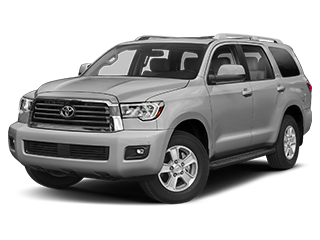 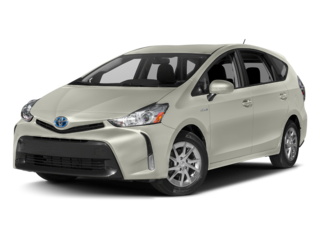 We have a large inventory of new Toyota models near Des Plaines, IL and pre-owned Toyota cars for sale. 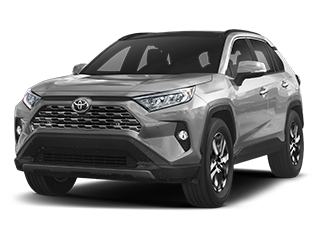 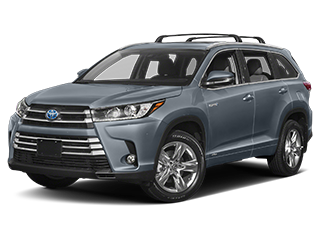 Our expert staff is looking forward to helping you find your next 2018 Toyota RAV4, 2019 Toyota Corolla, 2019 Toyota Highlander, or another new vehicle that fits your driving needs. 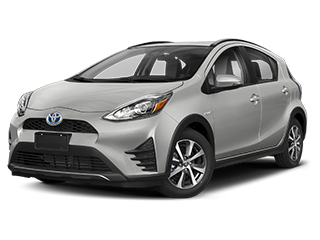 Take the time to browse our new and used car models online or stop in to take one of them for a test drive today. 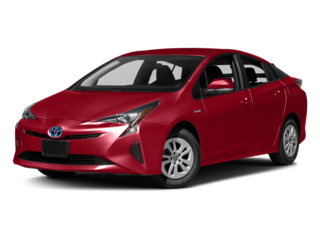 Worried about financing? 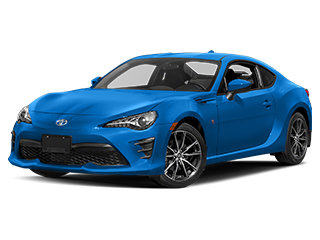 We are here to assist! 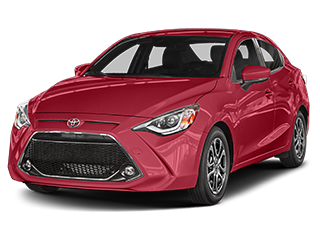 Getting into the Toyota model you’ve always wanted is easy at Midtown Toyota! 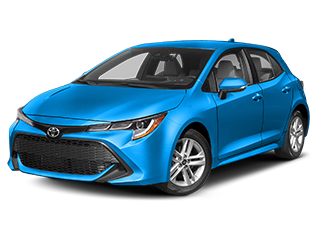 You can start the financing process as soon as you’re ready by filling out our online car loan and lease application. 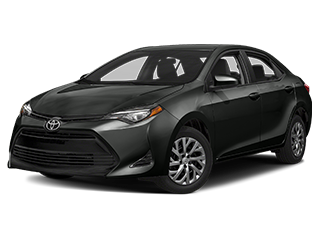 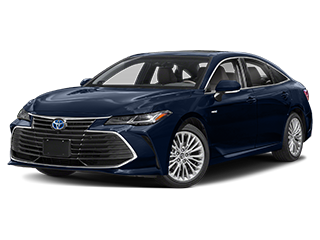 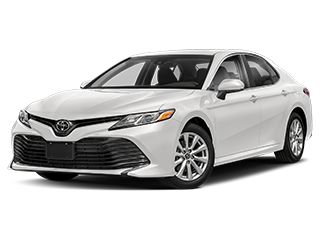 We’re not just a one-stop shop for car-buying; we also have a phenomenal Toyota service center in Chicago, IL on site and provide a variety of factory quality car parts. 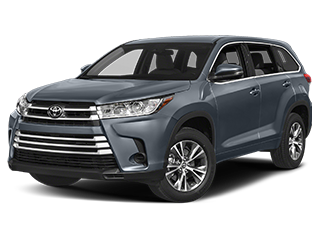 Be sure to check out our auto service specials and parts specials for extra money savings. 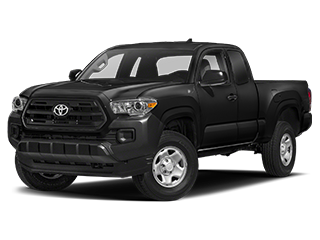 Our service staff is on hand to answer any of your questions if you’re not sure what type of service or part your vehicle needs. 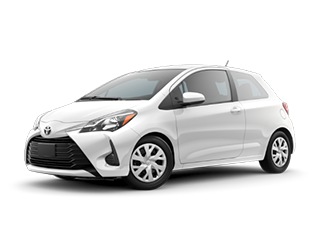 Contact Midtown Toyota today at (877) 899-6206, or stop in to our dealership at 2700 N. Cicero Ave. Chicago, IL. 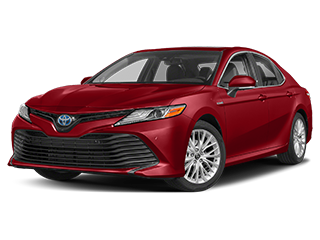 We are excited to work with you here at our car dealer near Des Plaines, IL.